In what is perhaps the worst timing imaginable, the IRS Direct Pay system, which allows citizens to pay their taxes directly from their bank accounts, crashed April 17, 2018, with only hours left for people to submit their taxes without incurring a fine. 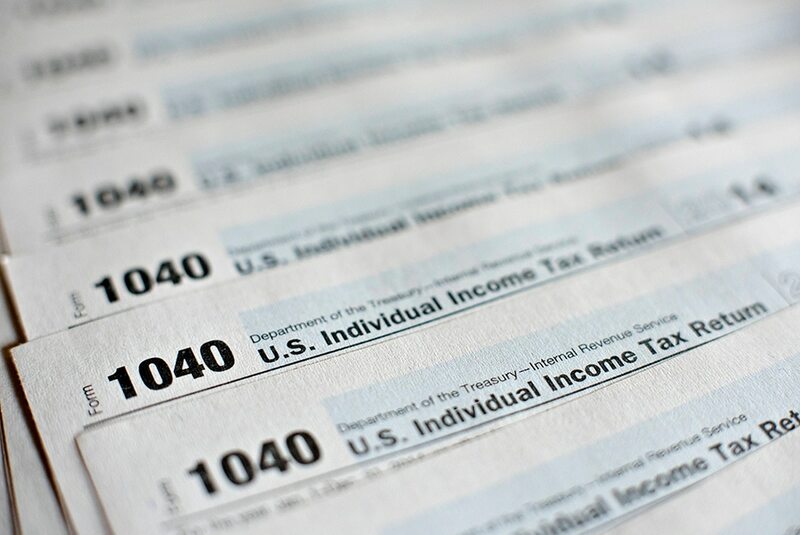 Though the agency resolved the technological meltdown by Tuesday evening, the IRS announced that taxpayers could submit their returns through the end of the day Wednesday without inuring any penalty. IRS acting Commissioner David J. Kautter told lawmakers at a House Oversight and Government Reform hearing that same day that the problem was likely due to an internal technical issue. The IRS Direct Pay subsite briefly showed this outage update before going down. Something about them maths don't add up. This is perhaps unsurprising, as the IRS has long been cited as an agency relying on ancient legacy IT. Upgrading tax systems was ranked fourth among the Treasury Inspector General for Tax Administration’s top management and performance challenges for FY18, trailing only taxpayer data security, identity theft and expanding online services in importance. “The IRS has a large and increasing amount of aged hardware, some of which is three to four times older than industry standards. In the IRS’s FY 2016 President’s Budget, the IRS noted that its information technology infrastructure poses significant risk of failures, although it is unknown when these failures will occur, how severe they will be, or whether they will have material impacts on tax administration during the Filing Season,” the TIGTA wrote in an October 2017 report. If the 2018 filing season is anything to go by, these systems can fail at exactly the wrong time. At the time of publication, the Direct Pay system remained down, though filing through debit or credit card (which has associated fees) and with paper check are still operational. Kautter told the Washington Post that the agency is attempting a reboot of the system, and that taxpayers will not be punished if their payments arrive late due to the downed system.